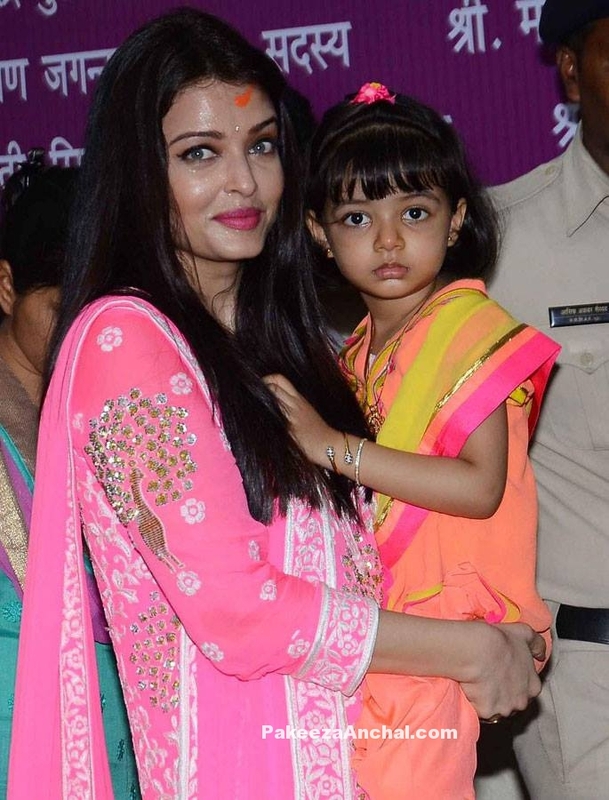 Aishwarya Rai was wearing a Light Pink embroidered Salwar Kameez dress designed by Abu Jani Sandeep Khosla along with her daughter Aaradhya in Orange Salwar Kameez while she was offering prayers in Siddhivinayak temple in Mumbai. Both the Mother and daughter outfits looked beautiful. Cream and Maroon Velvet readymade Lehenga Choli dress with matching dupatta. Kids Lehenga Choli is made up of Cream colored georgette Fabric embellished with Kasab and embroidery work. Choli in Maroon Red Velvet with wide golden border at the hem of the choli in sleeveless style. Winter Season is here and during this cold season of winter, everyone wants to be safe and keep themselves warmth. With beautiful designs for Sweaters made of Woolen will make your Kids look awesome in these beautiful colors. Latest Kids Sweaters for your Baby. 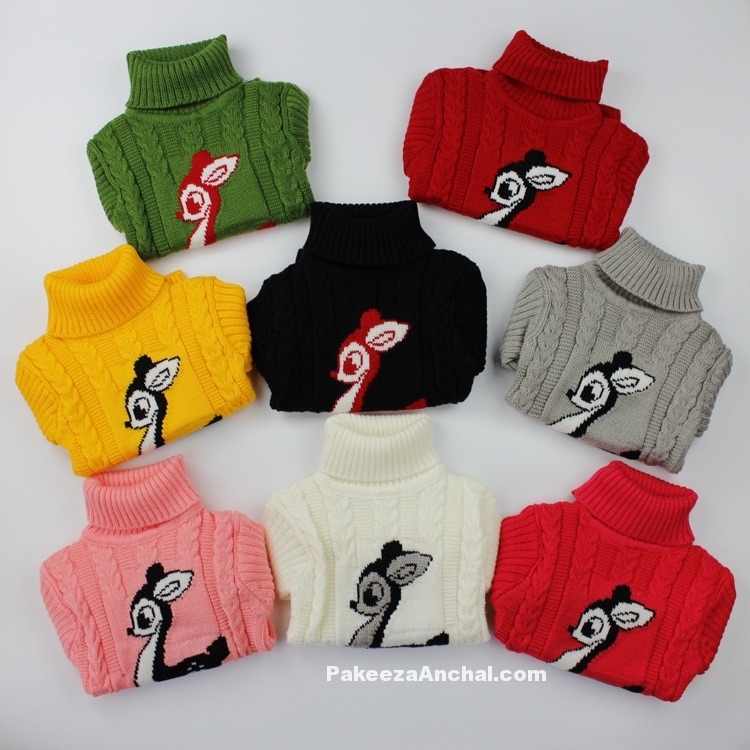 Baby Wollen Sweater Designs in varied colors. Beautiful Baby in designer blue Lehenga Choli with Gold Ornaments and waist band in gold. Baby in blue looks cool with pattu designer Lehenga choli designed by Bhargavi Kunam. Lehenga Choli designs for Kids and young girls. This is an ultimate traditional outfit and comes with an attached pallu and draping lehenga. Mom and Baby, Mother and daughter, Women and Child Costumes, Half Saree and Lehenga Designs by Bhargavi Kunam. Variety of Colors and textures with golden Zari work and Jhalars and Matching Golden Full Zari Blouse. 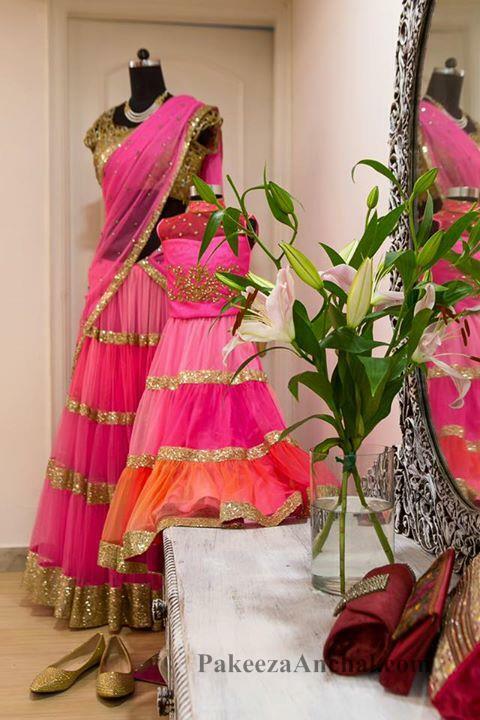 These Lehengas can be worn as Party wear Lehengas.